Please call ROD for ALL of your Insurance needs. Please call Rod for Quotes, and questions to your insurance needs. 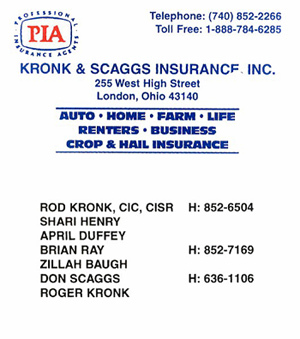 We THANK YOU KRONK & SCAGGS INSURANCE CO. FOR YOUR DONATIONS AND SUPPORT FOR ALL OF LONDON OHIO SOCCER. 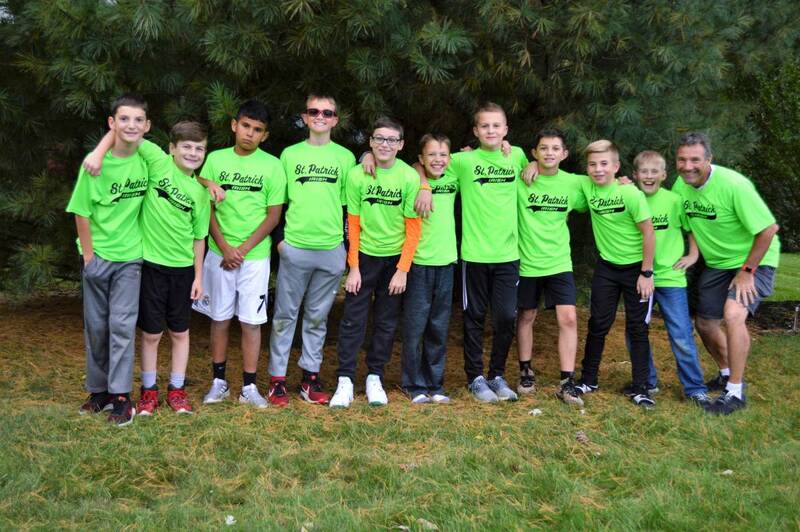 Director of London Area Soccer.